If you’re driving a minivan, it’s likely that you have a lot of precious cargo you need to move from one place to the next. Since safety is imperative in these situations, you’ll want to snag the Honda Odyssey over the Toyota Sienna. In safety tests from the National Highway Traffic Safety Administration, the 2019 Odyssey comes out far ahead. 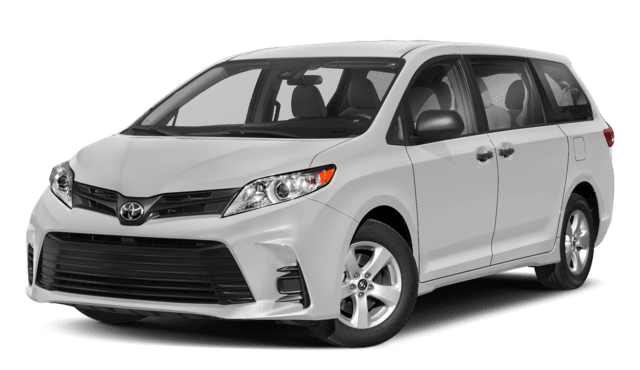 While the 2018 Toyota Sienna and 2019 Honda Odyssey both received a 5-star overall crash rating*, the Odyssey received a 5-star frontal crash rating, while the Toyota Sienna safety rating was just 4 stars in that category. When your family is exploring Walla Walla in your next minivan, it’s best to choose the model with superior safety ratings. 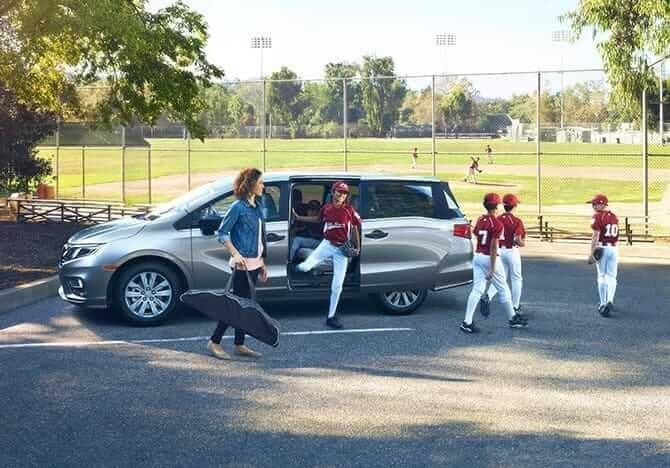 Regardless of how many people you’re traveling with, everyone will experience enhanced levels of comfort inside the Honda Odyssey. 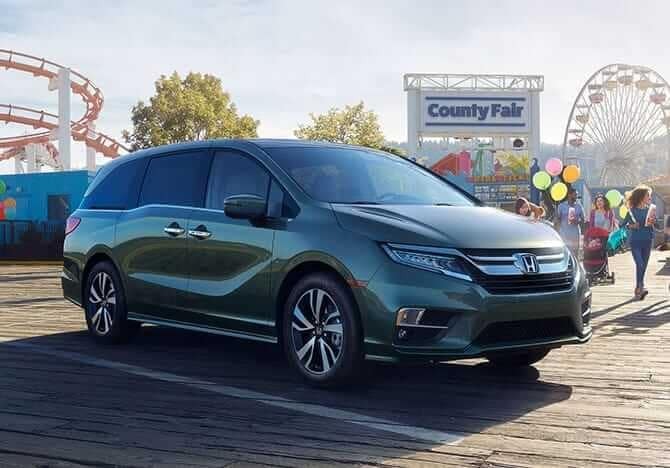 The 2019 Honda Odyssey has the HomeLink Remote System, allowing Walla Walla drivers to conveniently open and close their garage door and front gate, activate and deactivate your home’s security system, turn on or off your interior and exterior lighting, and more. 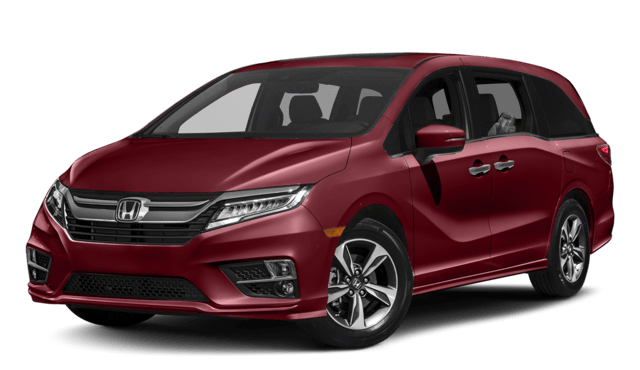 The 2019 Odyssey also sets itself apart from the 2018 Sienna with an available HondaVAC, an integrated vacuum that helps clean up messes. When it comes to cargo capacity, the 2019 Odyssey outshines the 2018 Sienna. The 2018 Sienna offers 39.1 cubic feet of cargo room behind the third row, 87.1 cubic feet with the third row seats down, and 150 cubic feet with both the second and third-row seats down. The 2019 Honda Odyssey, on the other hand, can offer up to 38.6 cubic feet of cargo room behind the third row, 92 cubic feet with the third-row seats down, and 158 cubic feet with both the second and third row seats down. Therefore, the Honda is the better choice when you need to pack for those long road trips. So, if you’re asking yourself, “Should I buy a Toyota Sienna or Honda Odyssey?” the Odyssey proves to be the superior option. If you’re thinking about financing a new Honda Odyssey, browse our inventory of new Honda Odysseys, and then contact us to schedule a test drive today at Walla Walla Valley Honda near Tri-Cities and Kennewick!